What condo building in their right mind would spend $1000 on energy efficient light bulbs? Well, those interested in short term pain for long-term sustainable gain. Over the past number of years, “energy efficient” has made its way into everyday conversation.No longer a buzzword or popular catch phrase, energy efficiency is now embedded in everyday conversations across multiple industries and for good reason.As a country (and planet, really), we must look at how to become sustainable, using resources in a more effective, less destructive manner. In particular, within the condominium industry, from development to building improvements, LEED certificationistransforming how condo buildings function, including through long-term cost savings and smaller carbon footprint advantages. As an internationally recognized green building certification system, LEED simply means Leadership in Energy and Environmental Design. 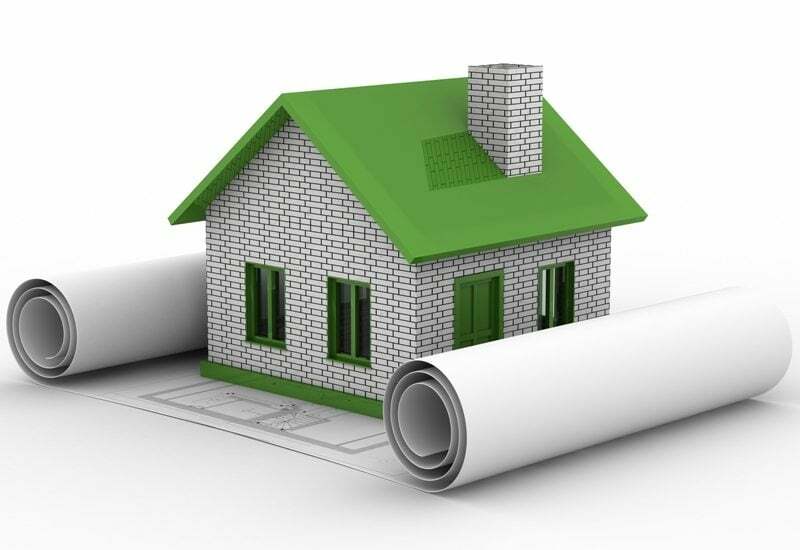 Developed by the U.S. Green Building Council, this certification program grades the energy conservation, water usage, air quality, and building materials of a property. There are four levels of certification a building can have: LEED Certified (40 – 49 credits), Silver LEED (50-59 credits), Gold LEED (60 – 79 credits) and Platinum LEED (80+ credits). In fact, LEED has proven to be so effective that the City of Calgary has adopted a policy where all new buildings (or renovations to old ones) MUST meet or exceed a silver LEED rating. While looking at getting LEED certification may be something for more “hippy-focused” individuals –we’re looking after a more sustainable way of living while reducing our impact on the environment – there are other other benefits to having your condominium become LEED certified, some of which include retaining higher property values and receiving tax rebate incentives. Particularly from a utility budget aspect, LEED certified buildings could save approximately 25% of monthly energy and water costs than those who meet minimum building requirements. This doesn’t just decrease the strain on common resources throughout the building, but actually results in more economical benefits because there is less strain. A LEED certified building has less water and energy output, greenhouse gas emissions, and more renewable resources and materials. With less being used, a smaller carbon footprint is the result. The air in your building could unintentionally be making your residents sick. In fact, a study done by the Canada Green Building Council (CaGBC) discovered that building’s which implemented a LEED approved ventilation system, residents reported less communicable respiratory diseases, reduced allergies and asthma, and lower non-specific health discomforts. This resulted in happier, healthier, more active and engaged residents. Of course, a primary concern for residents and condo boards looking to make their building more energy efficient is their budget. While there are plenty of long-term benefits from both an economic and environmental aspect, the truth is that you have a building budget to consider today. Overhauling your entire condo building to become LEED certified might be quite cost prohibitive. However, both provincial and federal governments have developed initiatives for buildings to more easily begin moving towards their LEED certification. Windows – what types of windows do your residents have, both in their individual condos, and those in the main areas? Water efficiency – what type of drainage system does your building have? OR, even smaller, if you have a water fountain in a common area, is this a low-flow fountain? Paints – what type of paint is your building using? Is it low VOC, meaning there are less harmful fumes going into your air? To learn more about LEED Certification or inquiry about where you’re condo building sits in relation to LEED requirements, visit www.cagbc.org.